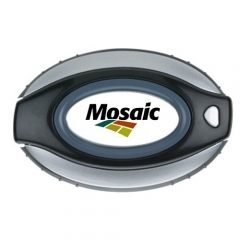 Promotional articles should be functional and handy. Customers love to have a gift they could use in their daily life. 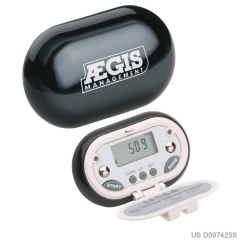 If it is a long awaited gift like a custom flip open pedometer, the recognition of your brand name increases. 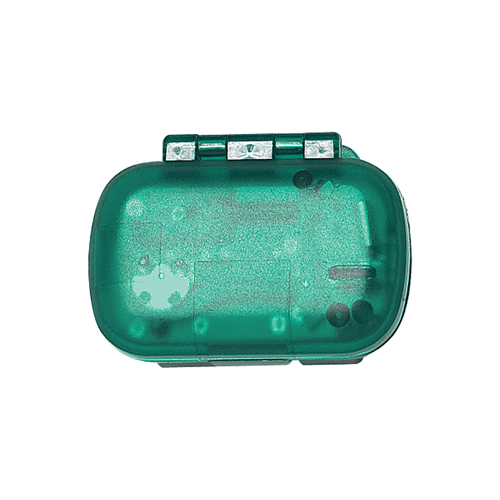 Imprint your brand name on to the green promotional flip open pedometer to boost your brand identity. Your customers and well wishers will definitely promote it as it can serve as a utility tool in their daily lives. This customized flip open pedometer records 1 to 99,999 steps and displays it on an easy to read screen. 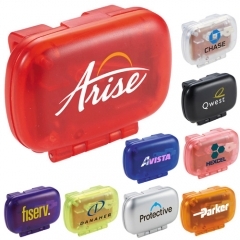 Get your brand name noted among the competitors for a new business revolution.